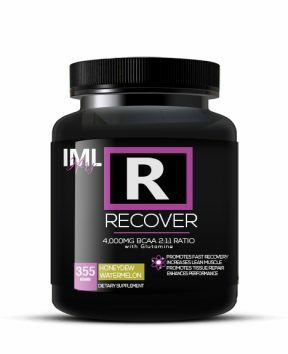 Designed To Exceed The Needs Of The Hard Training Athlete! 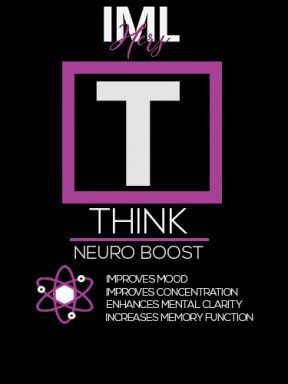 Do you sometimes feel like you are only half-there in your daily conversations because you lack concentration, or mental focus? 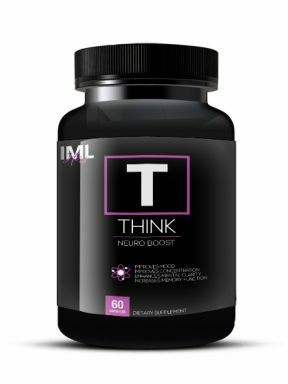 With THINK™ you will no longer be wondering if the people conversing with you realize your lack of mental focus as you interact. 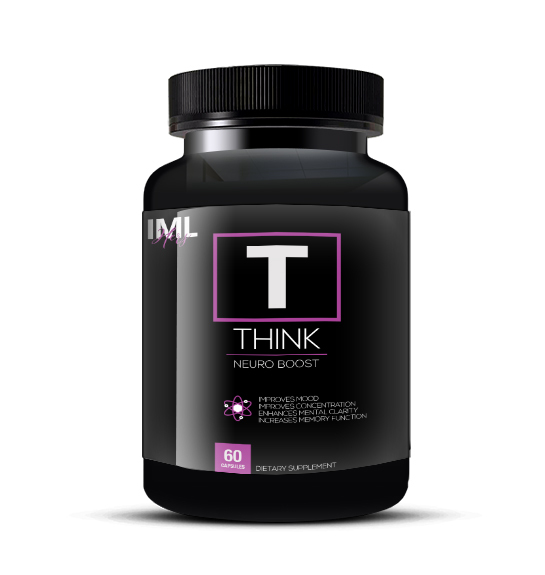 This supplement helps by improving mental clarity and focus, boosting intelligence levels, memory function, and increasing your level of concentration and alertness. 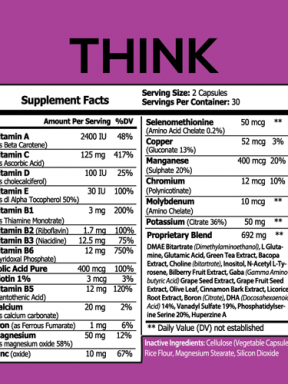 As an added bonus, THINK™ can provide you with an increased level of energy and improved mood. 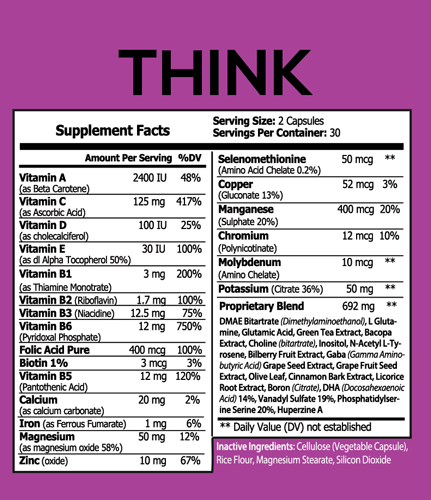 The proprietary ingredients of THINK™ improve the functioning of the mind and body in several ways. 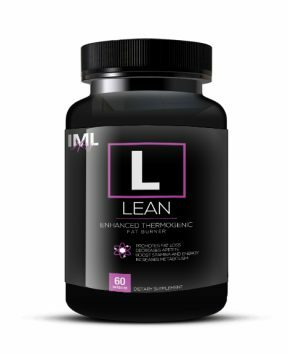 One ingredient, dimethylaminoethanol is responsible for improving mood, boosting the function of the memory, raising intelligence levels, and increasing physical energy. 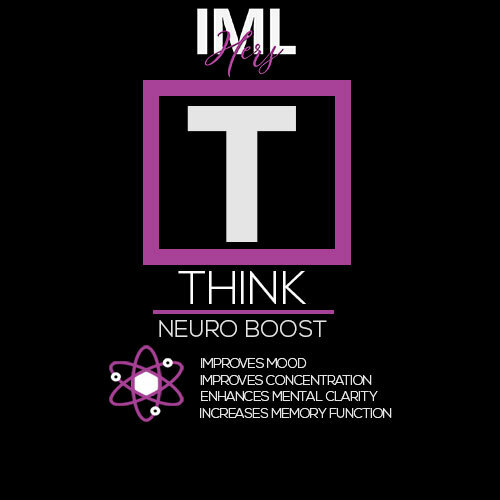 Another ingredient L-pyroglutamic acid works to improve mental focus and concentration.